I’m always looking for ways to improve my editing journey. How do I catch every spelling mistake in my manuscript? How do I speed up long blocks of editing time? How can I edit when I’m not working behind a desk? I believe in using a variety of tools when editing a manuscript, and this post will focus on two that I’ve found indispensable over the years. These may not be for everyone, but I cannot do without these babies. If you utilize similar tools/ apps, let me know in the comments below. I believe in sharing best practices and helping newbie writers be the best they can be. Here’s a quick rundown—decide for yourself. As a corporate trainer, I’m always running between workshops, or stuck in traffic. So much time is wasted when I could be revising material or creating new workbooks. Corporate training has created and cemented an incredible growth mindset, which pushes me to learn something every day. I crave new inspiration. Except, my fast-paced job doesn’t always give me the luxury of time. A couple of years ago, I stumbled upon the ‘voice dream’ app. At the time, I paid around twelve dollars for ‘voice dream reader.’ I thought that was an exorbitant amount of money for an app I might not use. Boy, was I wrong. ‘Voice dream’ is the most used app on my phone to date. Initially, I used it for training materials. Now I use it almost exclusively for writing. ‘Voice dream’ lets me work on my book while driving, exercising, lying on the sofa or taking the dog for a walk. Let me state that I have not used any other similar apps to ‘voice dream.’ I have no idea how it ranks against other apps in its field. It’s an app that works for me. I use Apple products and ‘voice dream’ is available in the app store. The website also states that it’s available for Android on Google Play. The ‘voice dream’ app will read out any material/ files that you send to it. It converts text into readable data, and it highlights the passages as it reads along. 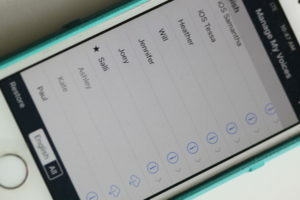 I usually share a word document with my phone, and it automatically loads it to ‘voice dream.’ In the past ‘voice dream’ has opened a variety of file types, including DOC, TXT, PPT, MP3, PAGES, ZIP, PDF, EPUB, HTML, KEYNOTE, WAV, and M4A. Read just about anything that contains text and load from just about anywhere. I mainly use ’voice dream’ to look for plot holes, find grammatical errors, and address pacing issues. Change font, size, spacing, color for optimal readability. Set a sleep timer. Or put on your headphones, lock the screen and go for a walk. You can purchase the voices or stick with the free options. I’ve stayed loyal to two purchased voices which I use for all the narration. 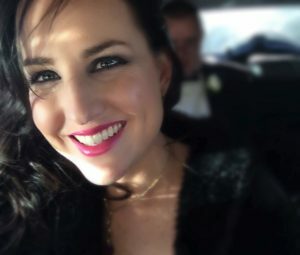 (American: Salli and Paul) There are nearly 186 additional voices in 36 languages from Ivona, Acapela, and NeoSpeech—all available through in-app purchase. The voices will never have wholly natural intonations; you’ll need to get used to the slightly robotic narration and work around the challenge. 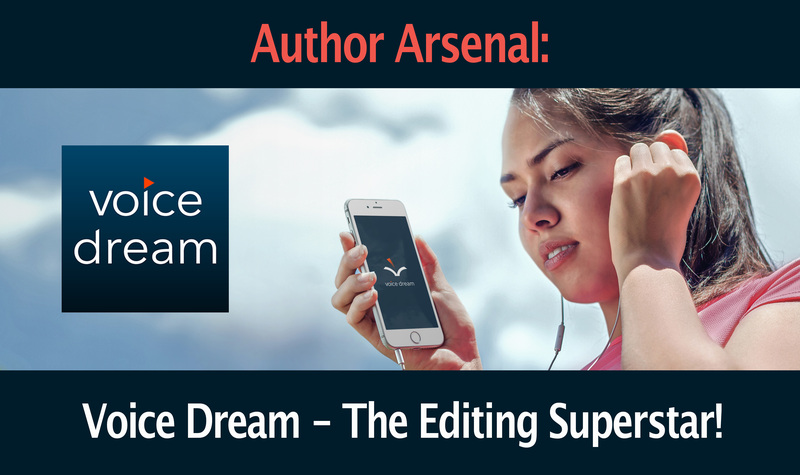 Let’s go over the do’s and don’ts of using ‘voice dream’ as an author. Find a voice that works and stick to it. Don’t purchase hundreds of voices; it gets expensive and confusing. The aim is not to see how your book sounds in an audible file; the objective is to understand the narration as you drive/ run or walk. Don’t use it when writing of your first draft. If you start reviewing each chapter on voice dream during the first round, you’ll delay your writing process. Finish that rough manuscript. Give yourself a break. Then consider using the ‘voice dream’ app for that second draft. 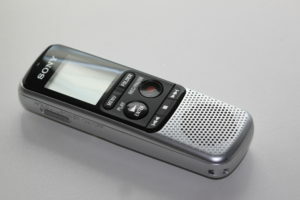 Buy a dictaphone—I bought the one below for under fifteen dollars. I’ll listen to a passage on ‘voice dream.’ For any changes/ notes, I’ll record them on the dictaphone as I go along. Great way to record your thoughts while actively doing something else. When you’re ready to start editing that first draft, listen to a couple of chapters at a time on ‘voice dream.’ Resist the urge—on the first go-around—to obsess over grammatical errors. 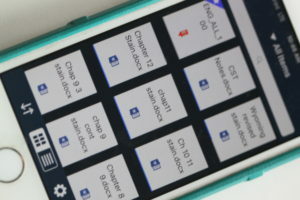 The app is excellent at highlighting spelling issues—don’t—instead focus on plot holes, where you could cut or add to the manuscript, where you may need more dialogue, description or action. After this first round, I’ll pack away the ‘voice dream’ app and correct any changes. I’ll then roughly address the grammatical issues. Reloading the manuscript to ‘voice dream’ will highlight the hundreds of mistakes I’ve still missed. After a second run through, the book then goes to beta readers. The rest of my editing process is worked over traditionally until just before my formatting stage. The only other time I’ll use ‘voice dream,’ is after my editor proofreads my manuscript. I’ll listen to the entire novel on ‘voice dream.’ You’ll be surprised how many mistakes jump out on the final read through. Usually, it’s because I’ve made some errors in my last tweaking sessions. 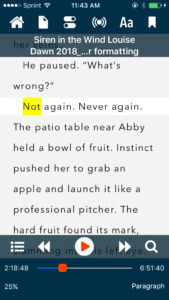 Without the audible option, I could possibly miss those errors before print. Don’t expect ‘voice dream’ to pick up on double spacing or format issues—unless you’re reading along while listening, you won’t catch layout issues. Don’t expect ‘voice dream’ to sound like the professional narration from Audible.com—It’s not designed to work that way. Don’t rely on only ’voice dream’ when writing natural dialogue. It’s a robotic voice. You still need to narrate your scene by voicing your dialogue. Do have fun with it. Some of the voices are damn cool. I sometimes use it to read e-mails, articles and purchased books. The app does cost money, I think it’s around $19.99. Is it worth it? For me – a definite yes. Over the years, ‘voice dream’ has more than paid for itself. I’m now tempted to invest in ‘voice dream writer.’ It looks awesome. I’m a Scrivener fan, and that’s the only thing holding me back, but check out the video on their webpage below. Please note that this is not sponsored in any way. The ‘voice dream’ team has no clue about my above blog post. I just wanted to share my love of this app. Happy writing peeps. Hope this helps for those of you who dread the editing process or feel time-crunched in any way.